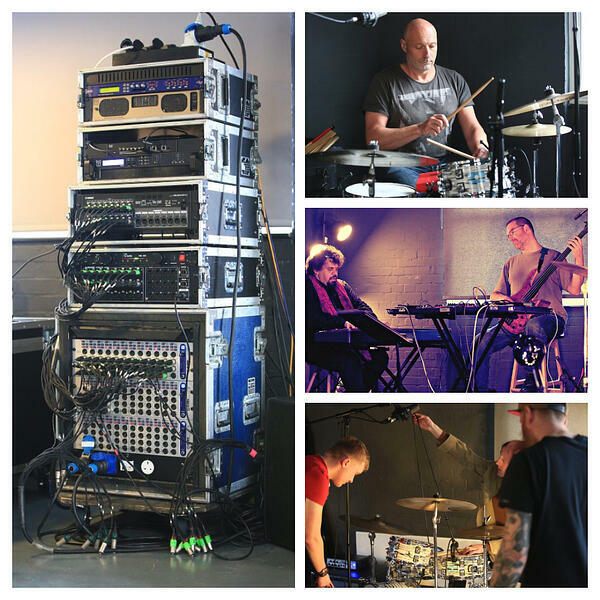 dBs Music Bristol's HE centre has recently hosted Sonic State Live as well as a documentary for the BBC, but this week our first year Live Sound students were on hand to welcome a jazz trio for a two day recording session. The trio is made up of acclaimed musicians Alex Christaki, Keith Russell and Al Swainger, who have been playing improvised jazz for years, returning year on year as the session band for this project in a range of venues across the South West. Taking place in our café, the students had to design and commission a suitable system to be able to reinforce the sound naturally in the room for a small audience whilst also taking in to consideration how to take a clean record split of the signals in order to monitor and record the multi channel inputs from stage. With digital consoles it is possible these days to do such things internally straight to a hard disk and or to set up a Dante network which will distribute audio seamlessly from one device to another, however some complexity is presented when trying to keep the signal chain in the analogue domain. 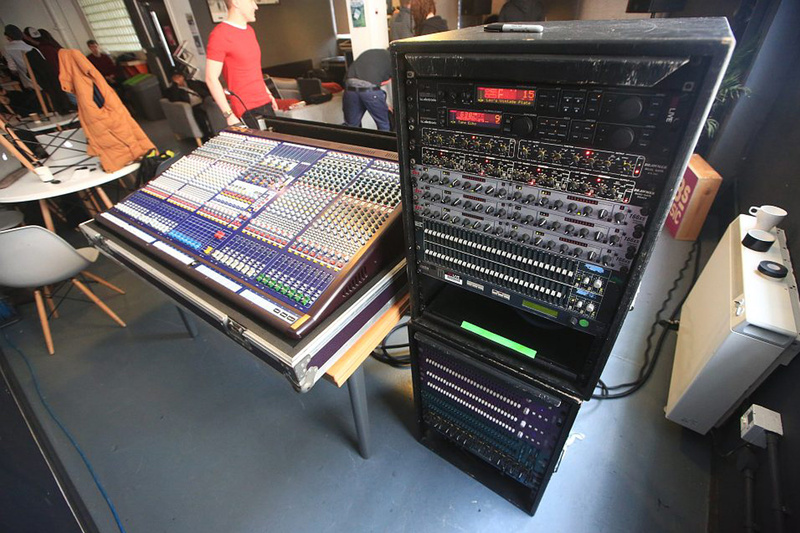 Students used Klark Technick DN1248 Active splits as the incoming pre-amp stage before splitting to an Allen and Heath QU24, used to monitor and record to Pro Tools, whilst the trusty Midas Verona was utilised at front of house to mix the sound in the room and to look after stage monitoring for the musicians. The event also acted as a solid preparatory exercise ahead of the various end-of-year outside events and productions which they will now be planning in the coming weeks. On the whole, a good two days was had by all, and the buzz amongst the St Thomas St café area was great to see with a suitable amount of toe tapping going on! 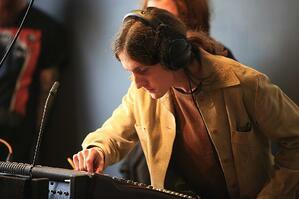 on the road and the 13 essential tools for every show.